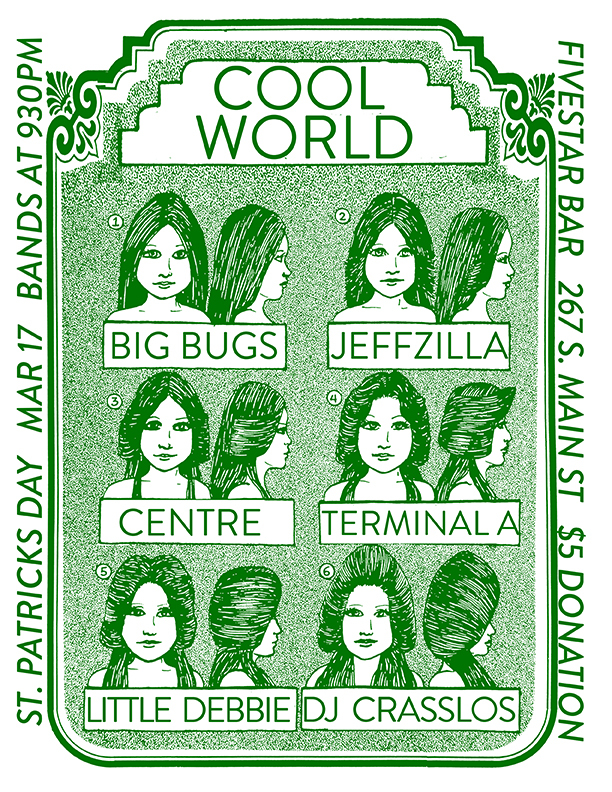 St. Patrick's day is getting a COOL WORLD makeover! and the one and only DJ CRASSLOS spinning the most precious, hard to find and deep funky punky trippy cuts!! !